Nordic Bridal is published in Sweden, Norway, Denmark and Finland which together has a total number of 131.591 weddings (2016). 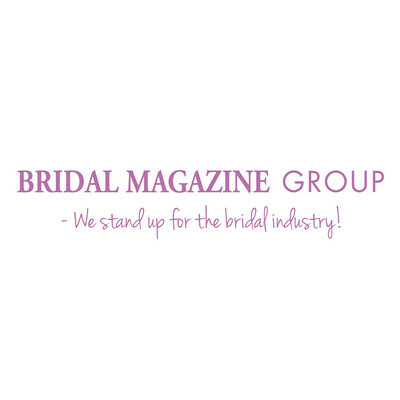 Nordic Bridal is the only trade magazine in the bridal business covering virtually 100% of the retail industry in the Nordic region. It reaches directly to key decision makers in every bridal shop. The magazine is the manufacturer’s possibility to communicate with existing and potential customers in the Nordic region. Through Nordic Bridal you can communicate with dealers, introduce the latest collections and give important information to your market.